William A. Barry, How to make good decisions: http://www.ignatianspirituality.com/making-good-decisions/discernment-of-spirits/how-do-i-know-im-experiencing-god. Brian J. Lehane, ‘Attitude of Gratitude: The Examen Prayer of St. Ignatius’, Partners, www.jesuits-chgdet.org/wp-content/uploads/2011/03/Partners_FA09.Sprituality.pdf. Brian Grogan, Alone and on Foot: Ignatius of Loyola (Dublin: Veritas, 2008). Gerard W. Hughes, In Search of a Way: Two Journeys of Spiritual Discovery (London Darton, Longman and Todd, 1986). James Martin, The Jesuit Guide to (Almost) Everything (New York: HarperOne, 2010). Gerard O’Mahony, Finding the Still Point (Guilford: Eagle Publishing, 1992). 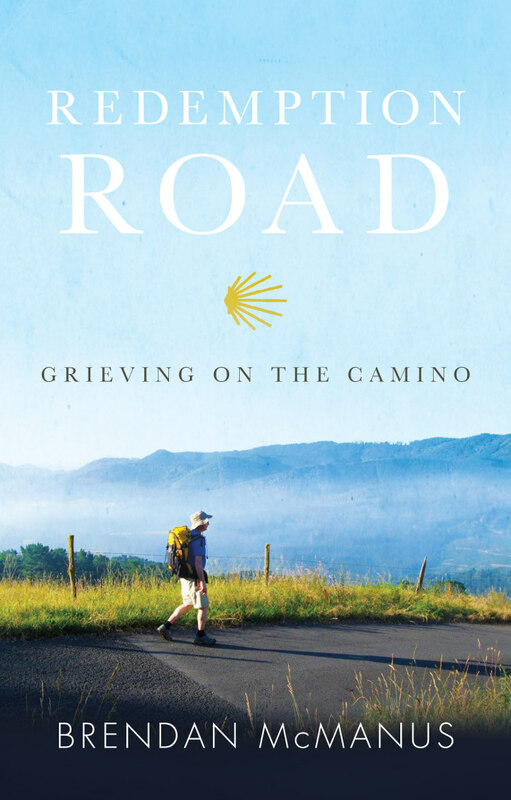 Joyce Rupp, Walk in a Relaxed Manner: Life Lessons from the Camino (Maryknoll, NY: Orbis Books, 2005). Margaret Silf, Inner Compass: An Invitation to Ignatian Spirituality (Chicago, IL: Loyola Press, 1998). Joseph Tylenda, A Pilgrim’s Journey: The Autobiography of Ignatius of Loyola (Collegeville, MN: The Order of St. Benedict, 1991). Alison Wertheimer, A Special Scar: The Experiences of People Bereaved by Suicide (Hove: Brunner-Routledge, 2001, second edition).